Some days are more stressful than others and when it does, do you find yourself being blue? Or does melancholy creeps in when the going gets tough? Although, a simple pick me up like meditation or exercising can sometimes do the trick of chasing that blues away but more importantly, your diet plays a big part on how you feel because after all food affects your hormones and well-being. Healthy food choices can provide your body the needed nutrients that can sustain in boosting your energy up and keeping your hormones balanced and stable to face your challenges throughout the day. One healthy food that may give a mood enhancing benefits is blueberry. Blueberry is an edible small sweet dark berry that is native to North America. It has the ability to control the release of cortisol which is a stress hormone that is produced by the adrenal gland during stressful situations and travels to the hippocampus and releases emotional responses. Blueberry helps in controlling this hormone’s impact in your mood thus keeping you calm and relaxed. Moreover, the key behind blueberries’ ability for mood booster is the anti-oxidant flavonoid. Blueberries are rich with anthocyanin, a type of flavonoid that gives the dark blue pigment of blueberries. Flavonoid-rich food such as blueberries has shown to have a measurable effect on positive mood. 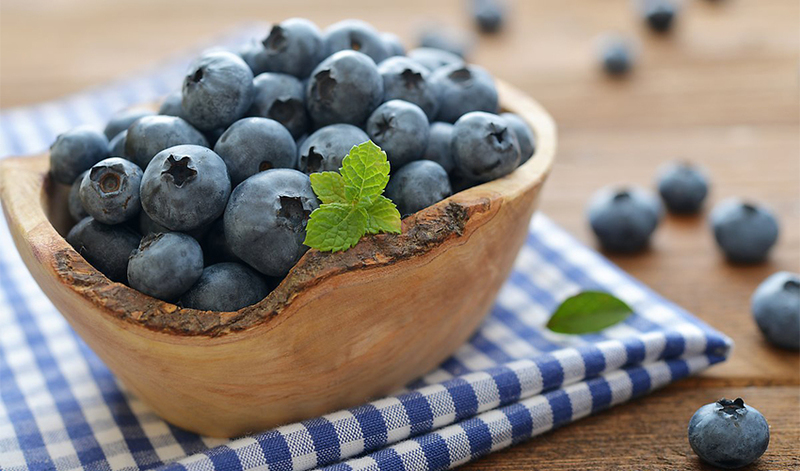 Epidemiological studies of blueberry intervention in children and young adults suggest that consumption of flavonoids rich food in fruits and vegetables is connected with the decreased risk of developing depression. This connection has something to do with the well documented beneficial effects of flavonoids in a set of mental skills that keep things done or what is known as executive function. Executive function is controlled by the frontal lobe of our brain that helps you to manage time, pay attention, plan, organize, and multitask. Furthermore, evidence of the study of blueberry intervention on both children and young adults shows increased positive effect on mood after 2 hours of consuming blueberry. Blueberry is a nutrient-dense fruit that showcases a good amount of vitamins and minerals. 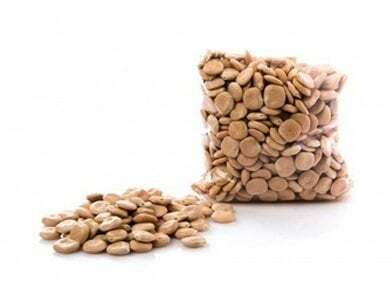 It is high in fiber, vitamin K, and manganese. It also rich in vitamin C that is helpful in combatting the negative effect of stress. One and a half cup serving of blueberries provides 40% of daily requirement of vitamin C and with a higher content of vitamin C, blueberry is linked to decreased mood disturbances. In addition to these nutrients, blueberries contain beneficial compounds such as niacin, vitamin A, thiamine, vitamin E, vitamin B6, resveratrol, folate, pantothenic acid, zinc, phytonutrients and anthocyanin that provide all the remarkable health benefits of blueberries. The effect of blueberries in fuelling good mood is the latest addition to the myriad health benefits of flavonoids in blueberries. If you are still in doubt what this fruit can bring to your health, here’s a peak on the other health benefits it offers. 1. Promote heart health – Eating blueberries could help decrease the risk of heart disease. In 2015 study in 48 women, eating blueberries daily for eight weeks show to lower blood pressure and arterial stiffness. 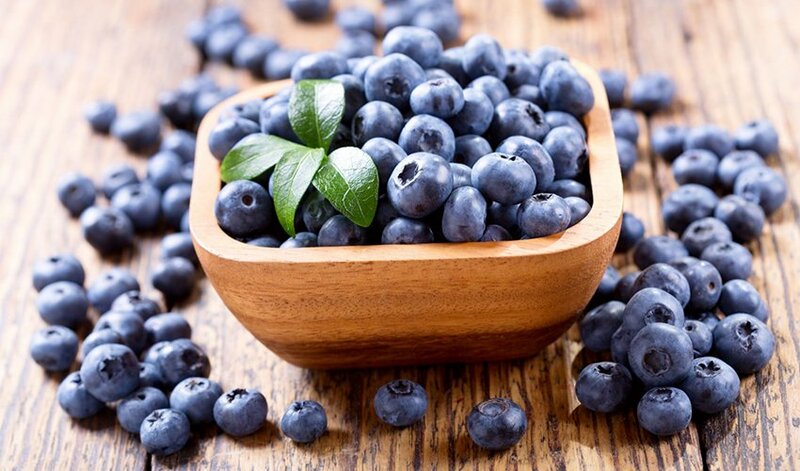 Likewise, blueberry supplementation indicates a lowering of blood pressure and oxidized LDL cholesterol according to the study published in the Journal of Nutrition. 2. Support healthy digestion – Blueberries have 3.6 fiber content in one cup serving that meets the daily requirement to help maintain regularity and healthy digestion. Increasing your fiber intake coupled with plenty of water, physical activity and pairing blueberries with other fiber rich food could help increase in stool and frequency that will keep your digestive system healthy and working efficiently. 3. Boost brain health – Oxidative stress can affect brain function. 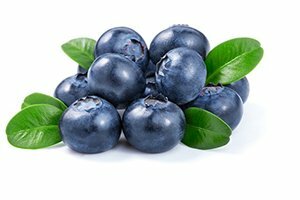 In a study of blueberry supplementation in older adults suggests that midterm blueberry supplementation can have neurocognitive benefits. Blueberries contain anthocyanin which is an antioxidant and has anti-inflammatory effects that increased neuronal signaling in brain center reconciling memory function as well as improved glucose disposal. 4. Prevent obesity – The anthocyanin in blueberries has a beneficial effect in preventing obesity. 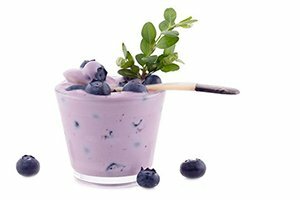 The molecular mechanism of the anti-obesity effect of consuming blueberries has been investigated in a high-fat diet administered to 6 mice. As a result, blueberry anthocyanin inhibited body weight gain by 55%. Anthocyanin in blueberries improved diet-induced obesity by relieving oxidative stress, inflammation and boosting energy consumption. 5. May help fight cancer – Blueberries high antioxidant content helps in neutralizing free radicals that damage DNA which can cause cancer. Blueberries are highly hailed for its antioxidant properties and more recent studies demonstrated that blueberries can also prevent carcinogenesis, inhibit the spread of neoplastic cell, and reduce the risk of recurrence to patients in remission. 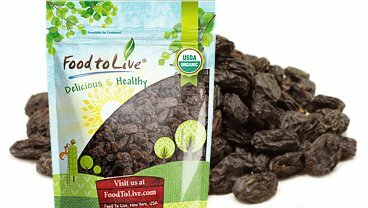 It’s not hard to fall in love with this great fruit with its sweet taste and healthy goodness. They are sturdiest among berries varieties that don’t absorb much moisture but they are delicate to handle so storing them should involve a lot of care. Blueberries are a seasonal fruit that can be harvested in May through October although you can buy it to groceries all year round. To pick your own blueberries, make sure to choose those that are easily separated from its stem because the stem gives out the bitter taste. Don’t wash them directly on running water as it can easily be crushed instead put it in a colander and dip them in a bowl of water. Gently swish the colander in the water and let blueberries drain. Pat them dry with paper towel. Avoid placing it to the coldest part of the refrigerator as not to damage them. It is best to keep them in the middle or bottom shelf of the refrigerator. 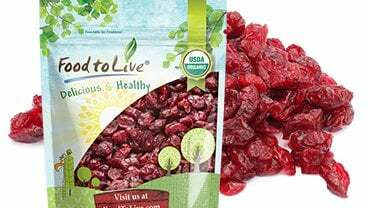 It can be refrigerated for up to 5 to 10 days. You can enjoy blueberries by incorporating them into a variety of recipes in cakes, pancakes, muffins, puddings, and smoothies. 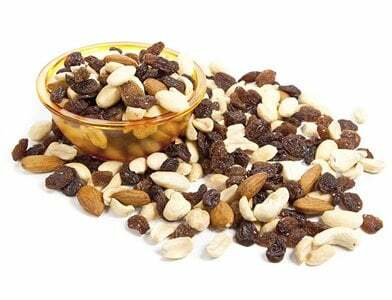 Try sprinkling them in your oatmeal or yogurts or you can relish them on its own without any other ingredients. So, if you find yourself momentarily stressed out and feeling a bit down reach out for one or two servings of blueberries. Just pop it in a bowl and munch away!